Unicorn 30th Smash Cake – Adriana Turns 30! I’m Sharma Shari. I am photographer who loves to capture geeky, creative and offbeat weddings, portraits and editorial. 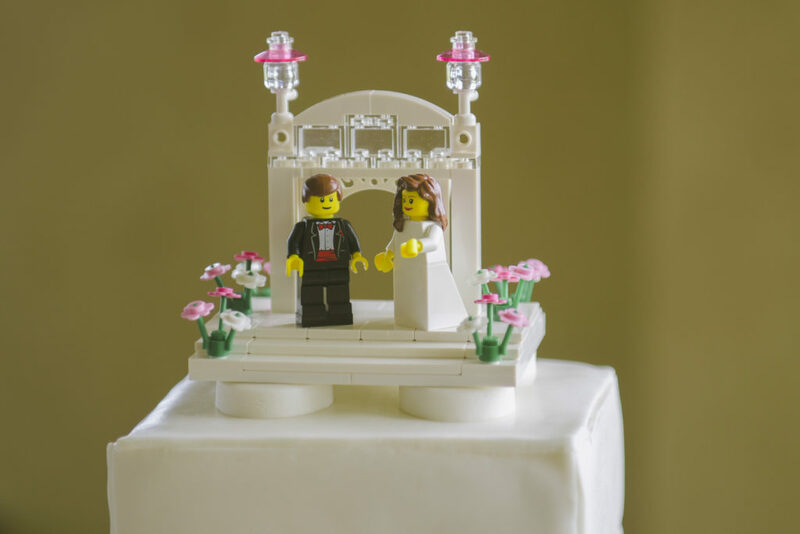 I love a good DIY wedding with geek elements, an offbeat affair filled with the couple’s details everywhere. I used to be a Computer Engineer but I walked away from the cubicle life and became a Photographer instead.